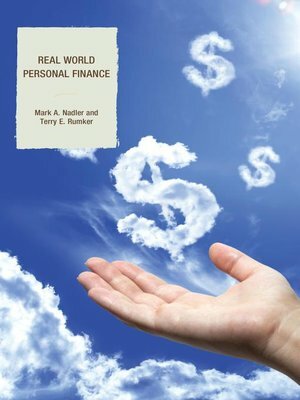 Personal Finance for the Real World teaches the basics of personal finance by involving the reader in various financial exercises and eventually constructing a personal financial plan. Users not only track their spending for a month, but also set personal financial goals and incorporate them into a realistic budget. This book also teaches time-value of money calculations, which enable readers to calculate their necessary monthly savings in order to reach targeted investment goals. This book conducts a thorough review of credit, complete with strategies to pay off credit card and other forms of debt. It features discussions on student debt as well, with particular attention to appropriate pay-down strategies and the financial payoffs to different academic majors. Personal Finance for the Real World immerses users in real and purposeful financial activities, while teaching personal finance vocabulary and encouraging readers to take seriously the financial side of their lives.